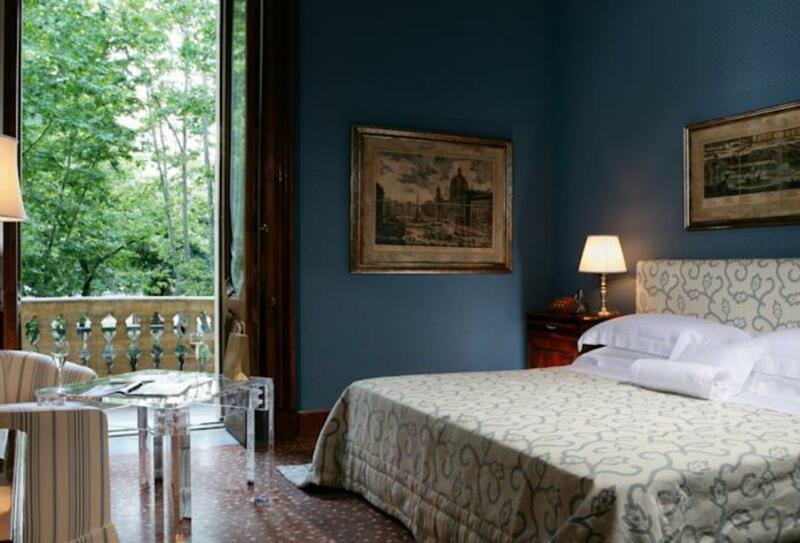 Villa Spalletti dates back to the early 20th century and this historical villa features 12 rooms overlooking private gardens and Italian artwork is featured throughout the property. An Italian and American buffet are on offer every morning with freshly produced goods such as homemade cakes and pastries which can be served in the cool garden terrace in the summer months. There is a wellness centre on-site featuring a gym, sauna and a Turkish bath and guests can also request massage treatments. 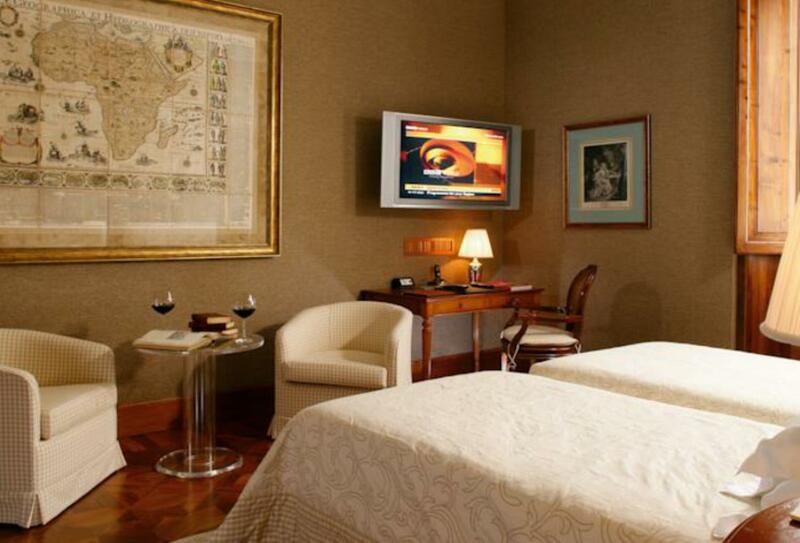 It is close to Quirinale Presidential Palace, as is Via Nazionale and the Trevi fountain is a 5-minute walk away. 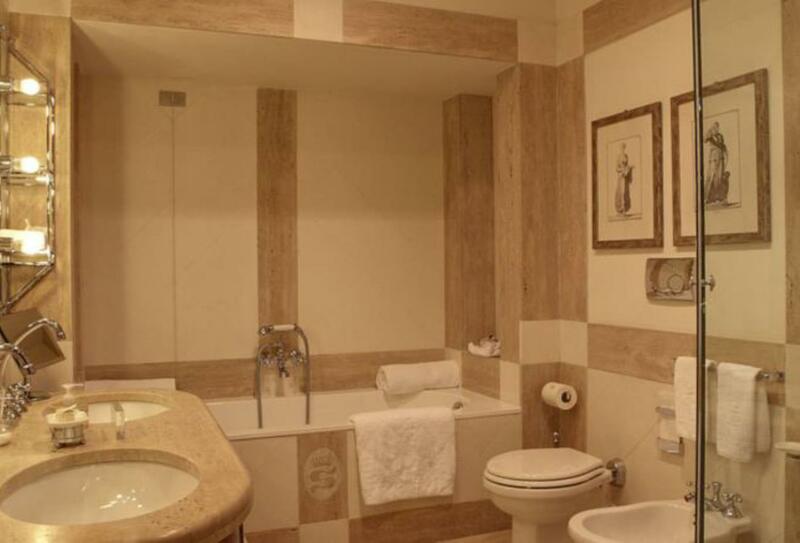 Each room has one double or twin rooms and features a seating area, marble bathroom with tub and mini-bar. 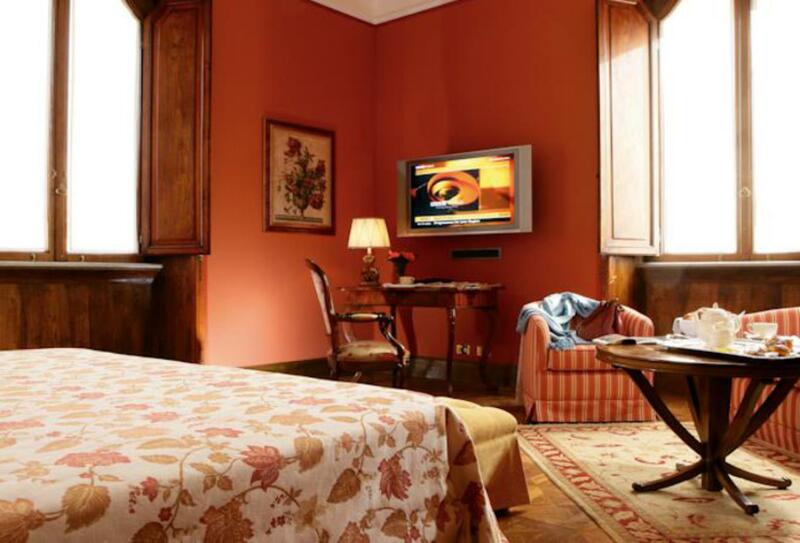 Each room has elegant antiques and modern furnishings and feature one double or twin beds as well as a marble bathroom, bathrobes and slippers. 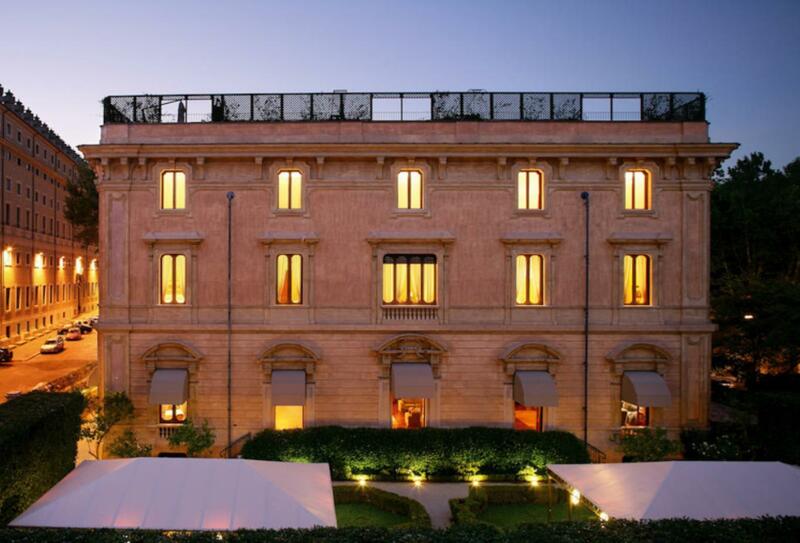 Rooms have views of the Quirinale public gardens and the rooftops of Rome. 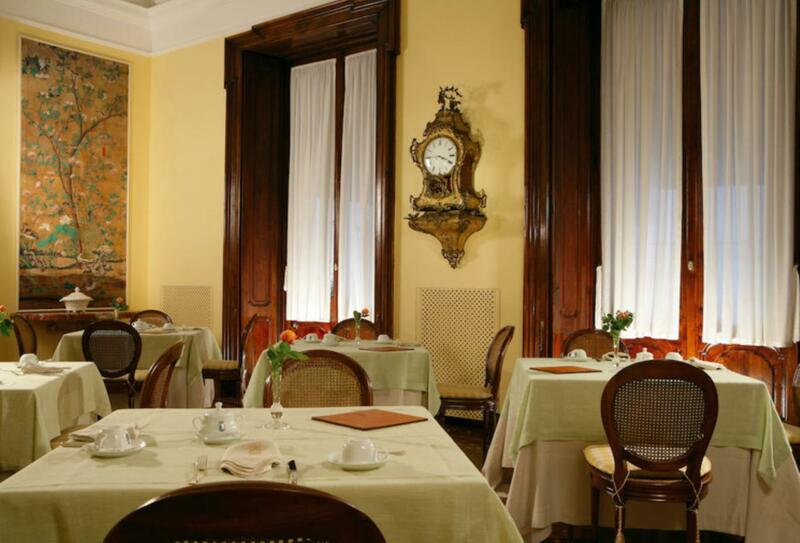 The hotel serves traditional Italian food and a buffet breakfast every morning including buffalo mozzarella, homemade cakes and pastries. 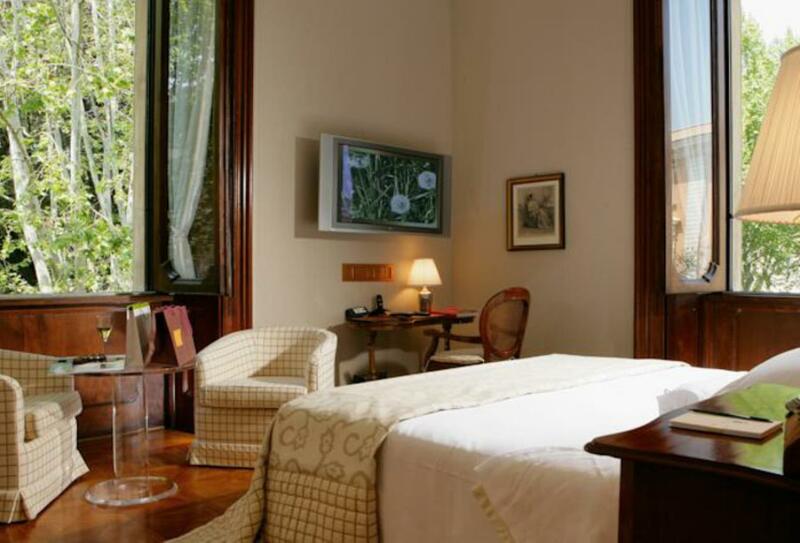 Villa Spalletti Trivelli is in Rione Monti and it is a 33-minute drive to Leonardo da Vinci International Airport.